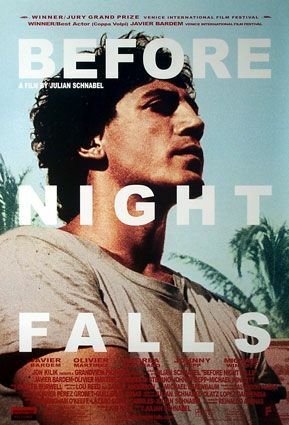 Join Reading Queer and O Cinema – Wynwood for the launch of the RQ – O Cinema Queer Film Series with the screening of Before Night Falls–a richly imagined journey into the life and writings of the brilliant Cuban author and exile Reinaldo Arenas. 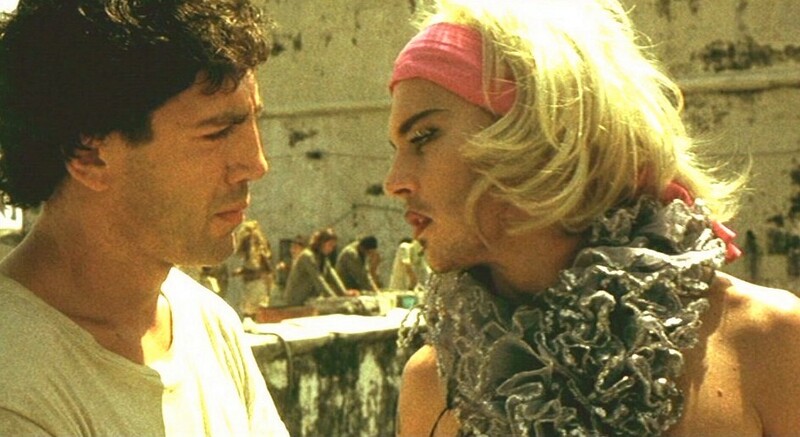 Directed by Julian Schnabel. Starring Javier Bardem and Johnny Depp. Tuesday, June 28th @ 9pm. Purchase tickets > here. Raised in the Oriente Province of Cuba in the 1940s, Arenas began his life-long love of the sea and water. Leaving home as a young adolescent, he moves to Havana where he finds himself swept up in the revolutionary spirit and joins a circle of writers and artists. His first novel, “Singing from the Well,” is published in Cuba, but as Castro’s oppressive regime gathers force, Arenas’ homosexuality and political writing make him a target. After being falsely accused of molestation, Arenas is arrested and imprisoned at El Morro. Eventually released from prison after dehumanizing treatment, Arenas flees Cuba in the 1980 Mariel Harbor boatlift. After moving to New York with his friend Lazaro Gomez Carilles, Arenas’ hopes for a new life are destroyed by AIDS, and he dies in 1993, at the age of 45.